FISHER manager Dean Harrison says he has concerns over the fitness of his players following their opening pre-season outing. 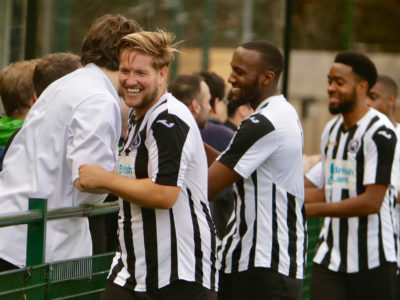 The club were promoted back in to the Southern Counties East Football League Premier Division at the first attempt after suffering relegation at the end of their first season back in Rotherhithe. 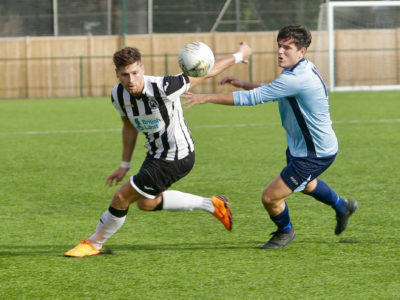 Harrison’s side finished in third-place in the First Division and sealed promotion behind Gravesend-based champions Punjab United and Aylesford-based runners-up K Sports last season. Fisher returned to action at the weekend by beating Sussex side Peacehaven & Telscombe 2-0 at St Paul’s. 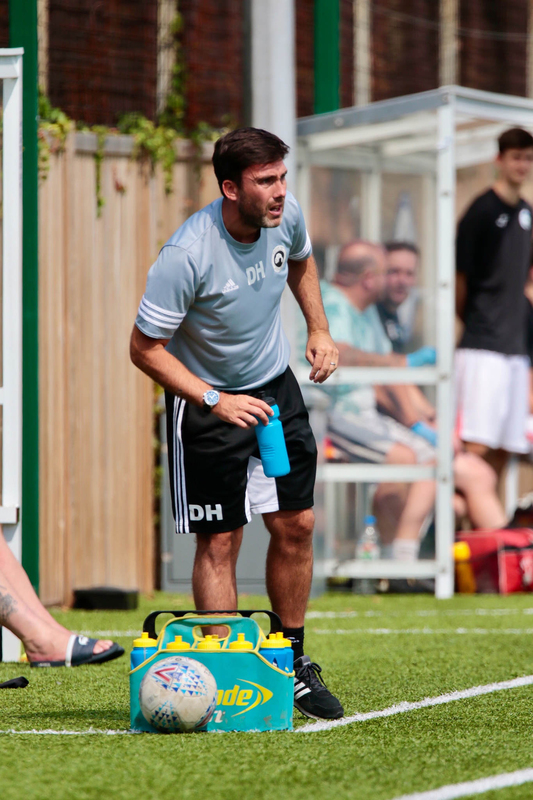 “The Peacehaven game was a nice way to start the pre-season campaign,” said Harrison. “It was a pretty even and fair contest and a game we’d definitely have again next pre-season. Cash-strapped Fisher welcome their Sky Bet Championship neighbours Millwall to St Paul’s on Tuesday night and Harrison calls upon The Den faithful to turn out in force to boost the coffers of Fisher, who are preparing for life back in the ninth-tier of English football. “The Millwall game on Tuesday is a big night for the club,” said Harrison. “It’s a great opportunity for people to come through the gates and see what Fisher FC is all about. 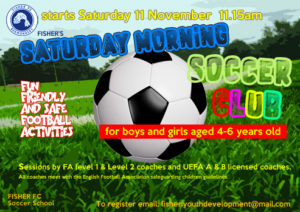 Fisher are a friendly community club that really needs all the support it can get. “Our home games are usually when Millwall play away, so hopefully people will return to watch the Fish. Where else can you stand right next to the pitch with a cold beer and a pie? 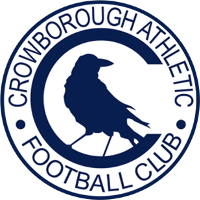 Support non-league football! 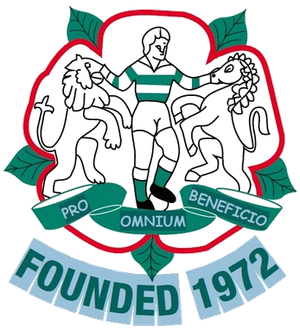 Admission prices for the visit of The Lions have been confirmed at £8 adults, £5 (concessions) and £1 (under 16s).